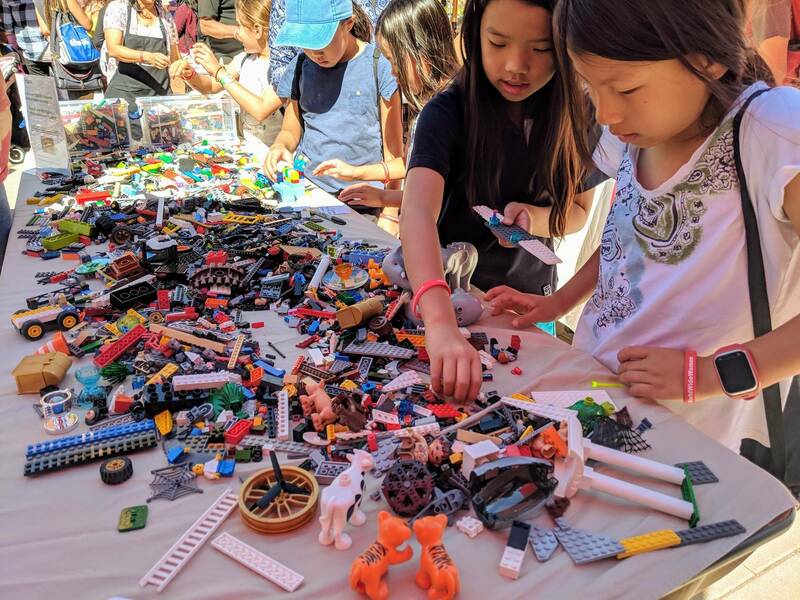 More than 3,000 people came out to the third annual Girls' Festival on Saturday at Santa Clara University. 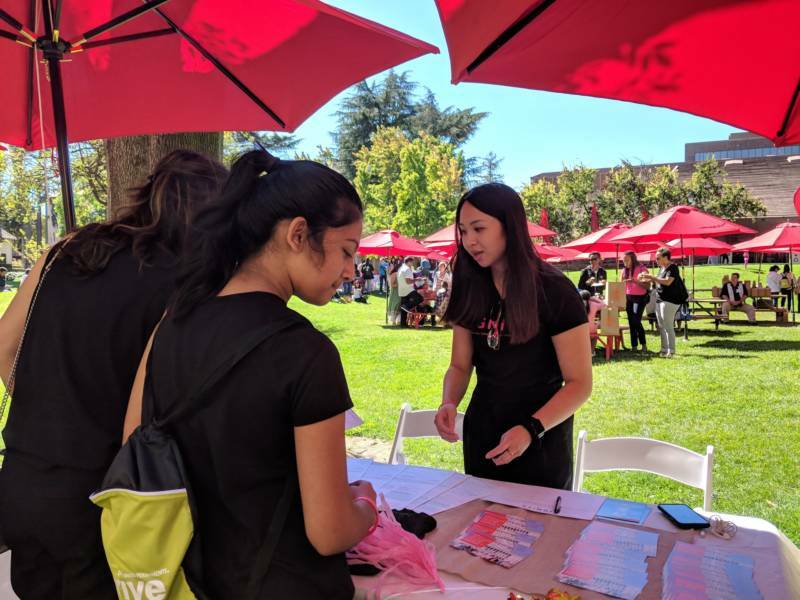 The event brought together women and girls for career workshops, performances and hands-on activities. 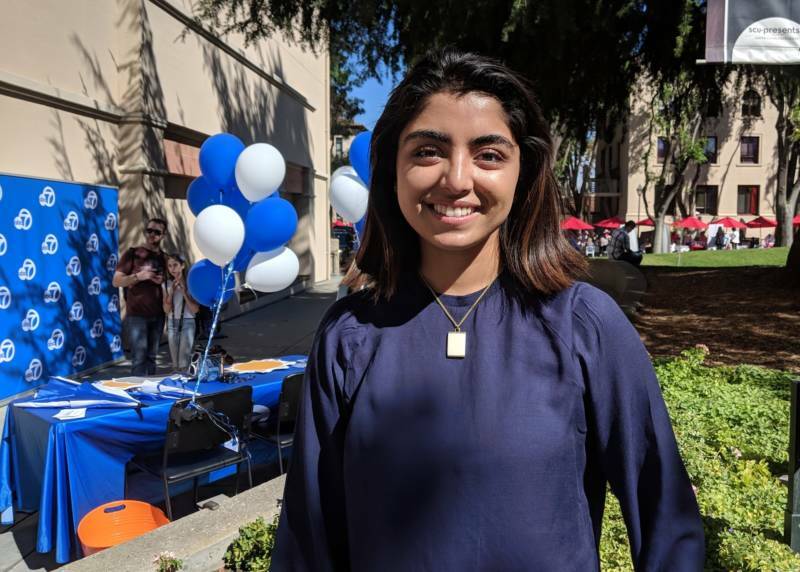 The campus was packed with girls and their families coming from all over the Bay Area and as far away as Southern California. 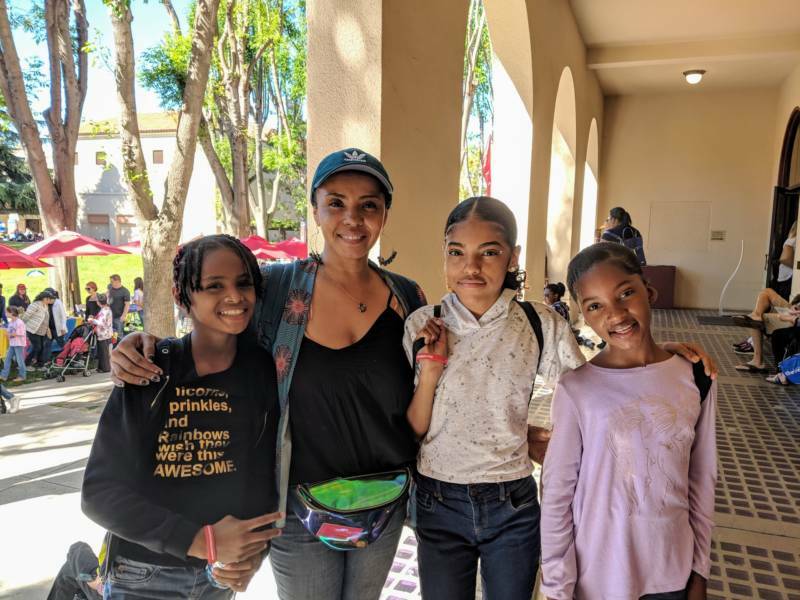 They participated in workshops on topics including building a droid robot and design thinking, as well as conversations around understanding consent and a “Girlpreneur” pitch competition. 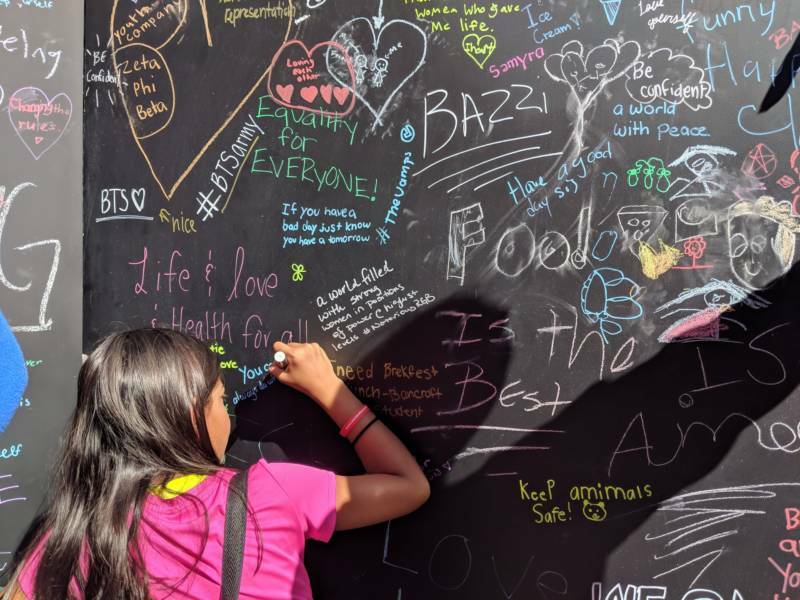 “It’s really important that we as women and girls understand that we have such power, and there are amazing resources out there to help us become powerful,” said Maureen Broderick, founder of WorldWideWomen, which organized the event. 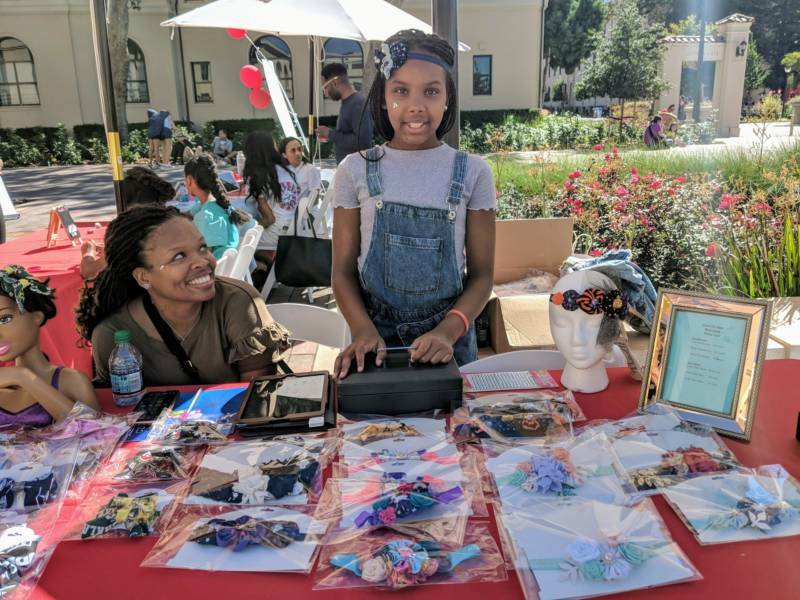 Girls' Festival also offered one-on-one mentoring, a "makerspace" and a pop-up marketplace featuring young female entrepreneurs.